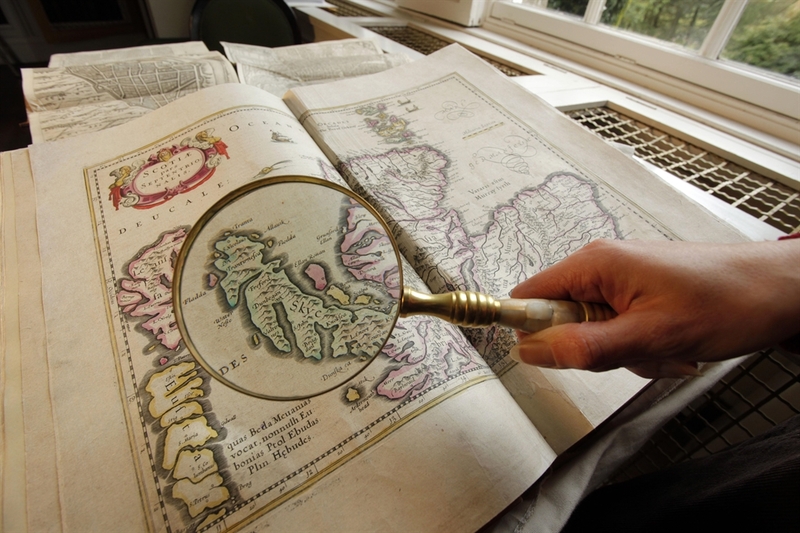 Discover a hidden gem in the tranquil countryside of Perthshire. 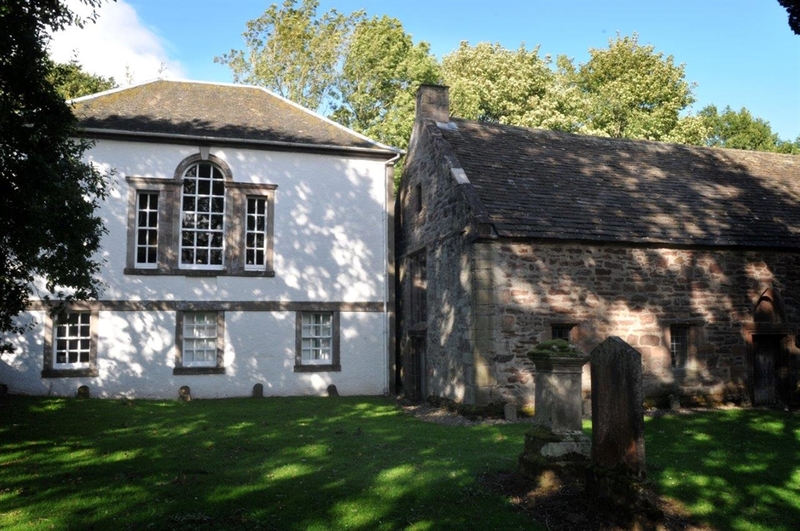 Relax on our river walk, explore the medieval Chapel and step back in time on a tour of Scotland's first lending library. 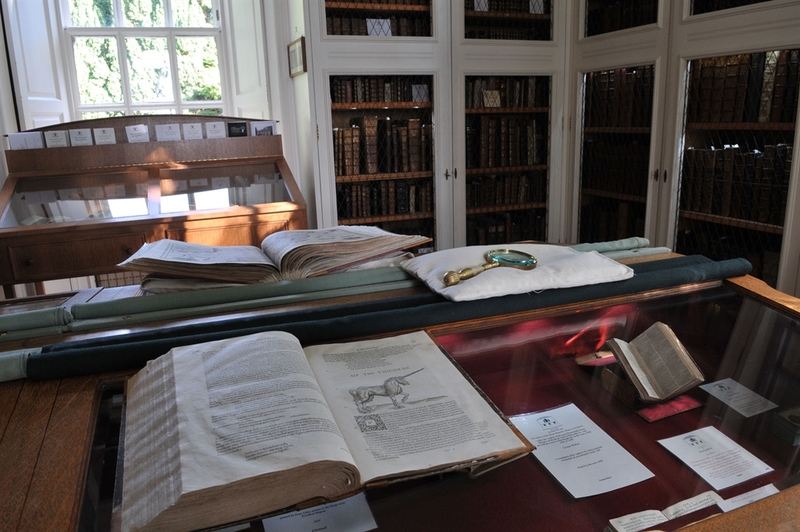 A visit to Scotland’s oldest free, public lending library is a trip back in time to a museum where you can literally touch the past. 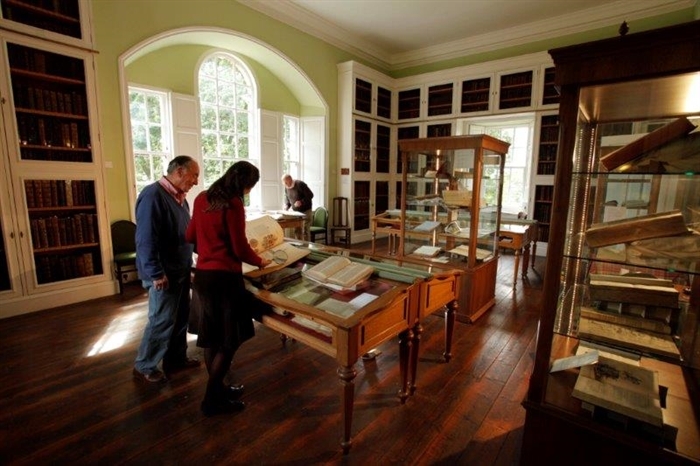 At a site steeped in history from Roman times to living memory, the Library offers visitors a hands-on, unforgettable experience of Scottish heritage. 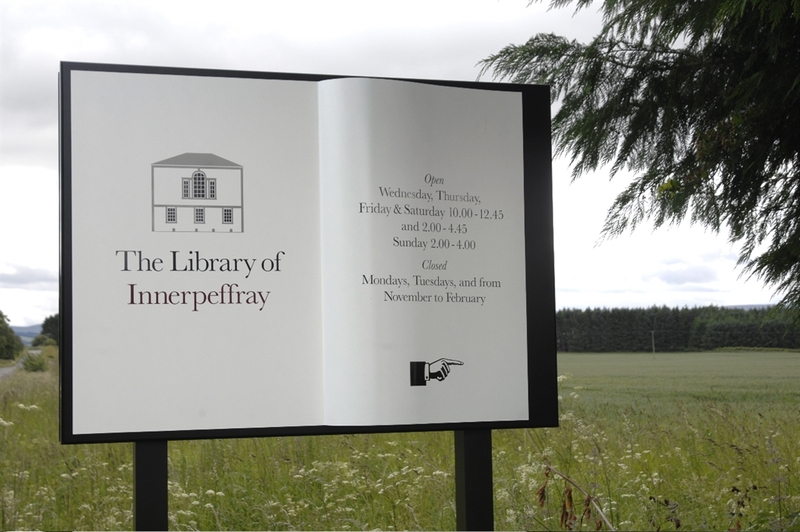 In its tranquil rural setting by the River Earn, travel back in time and explore the books, the people and the story of Innerpeffray. New in 2019 - relax on our riverside heritage trail.